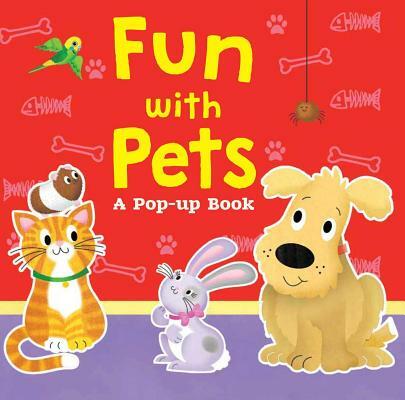 A fun board book about pets with flaps and pop-ups! Join Little Bunny as she tries to find her animal friends in a game of hide-and-seek. Kids will love opening the flaps to reveal a 3D pop-up scene! There are five giant flaps and five pop-ups total, and kids will lift the flaps to find Puppy, Kitten, Guinea Pig, Parakeet, Hamster, and Little Bunny too as she joins in on the hiding fun!